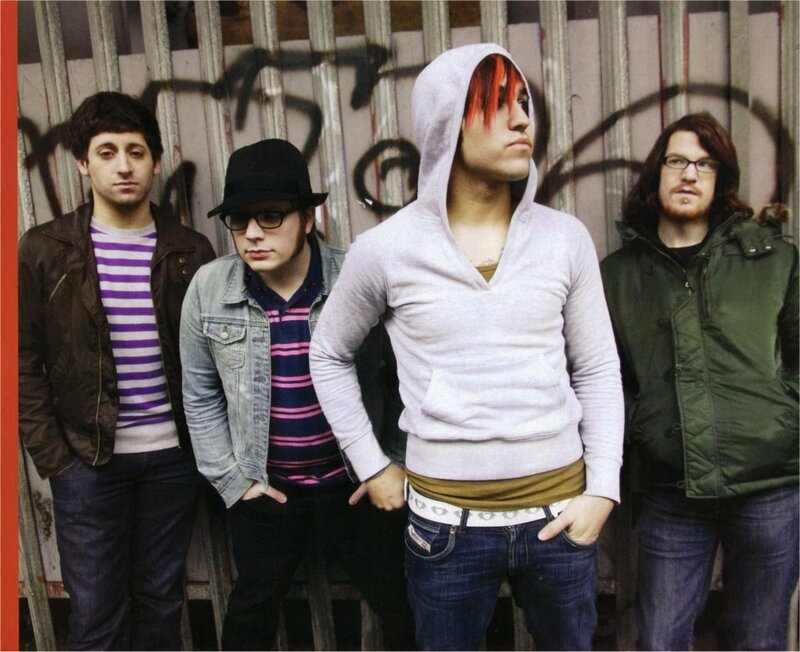 • FALL Out Boy’s fourth album, Folie A Deux, marks a maturing of the group’s immensely popular sound. Taking their distinctive pop punk rock to new levels of symphony and harmony, the polished LP features the hit singles I Don’t Care and America’s Suitehearts as well as their cover of Michael Jackson’s Beat It. • Urban brand TwiceasNice have compiled their three-CD Urban Club Album Of The Year. The storming compilation, mixed by Shortee Blitz, Scottie B and DJ Ironik, features hits from Rihanna, Sway, Estelle, Britney Spears, Wiley, Dizzee Rascal, Sean Paul, Usher, Flo Rida, Dr Dre, Brandy and many more. • Refreshing singer songwriter Jason Mraz’s new album, We Sing, We Dance, We Steal Things hits stores on December 29. The patter of acoustic artist Mraz, that has spawned hits such as I’m Yours and Make It Mine, is also teamed up with Colbie Caillat and James Morrison on the LP. • The hottest ever cuts from the garage scene have been put together for the bumper The Very Best Of Pure Garage. Spread over four CDs mixed by Matt “Jam” Lamont the collection of old skool, bass, vocal and nu garage features tracks by artists including Craig David, Dreem Teem, MJ Cole, Shanks And Bigfoot, Azzido Da Bass, CJ Bolland, DJ Zinc, Mr Oizo, and DJ Luck And MC Neat. • If all of this is music to your ears, you can read more from the pop world online at www.echoisaacashe.blogspot.com – and there’s still time to log on and vote for your favourite Album Of The Year for 2008.